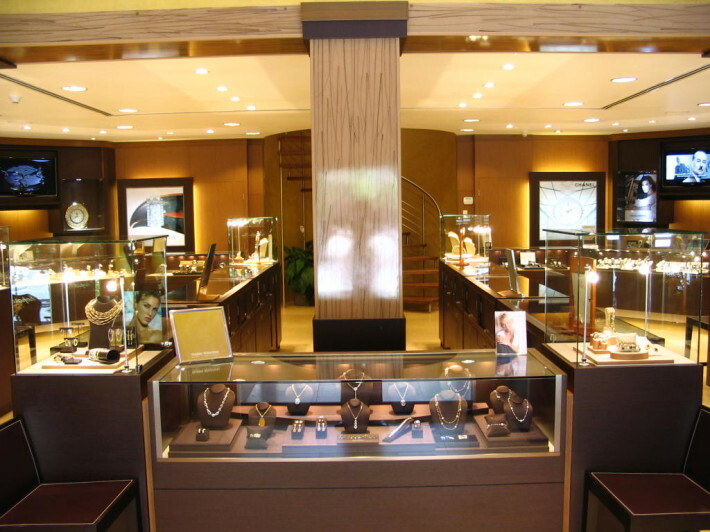 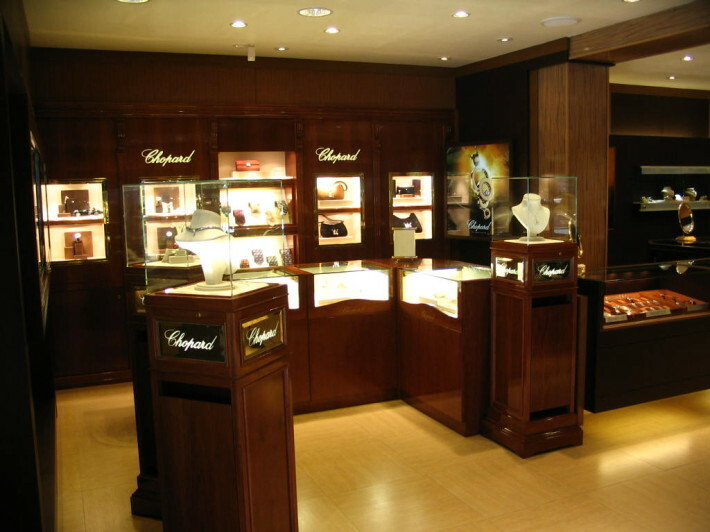 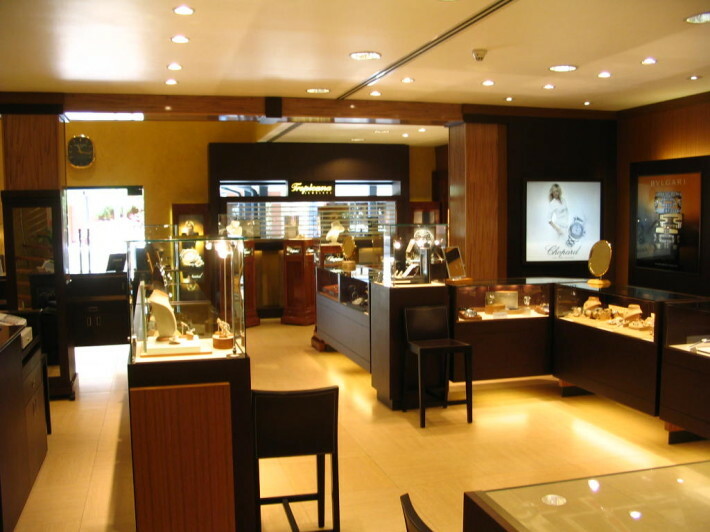 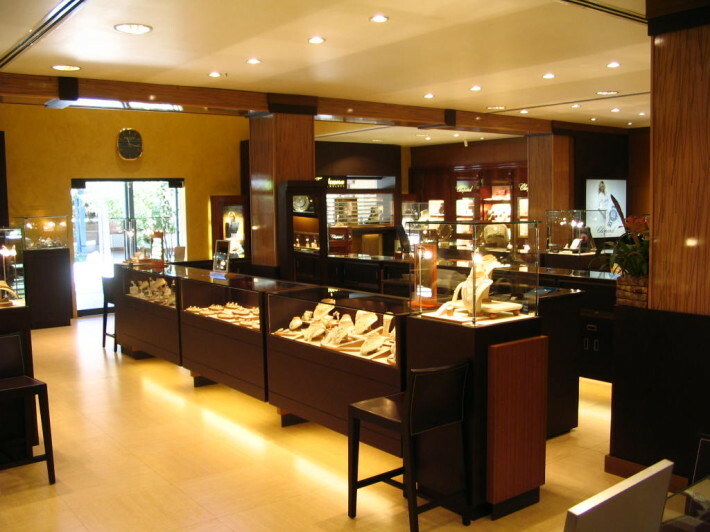 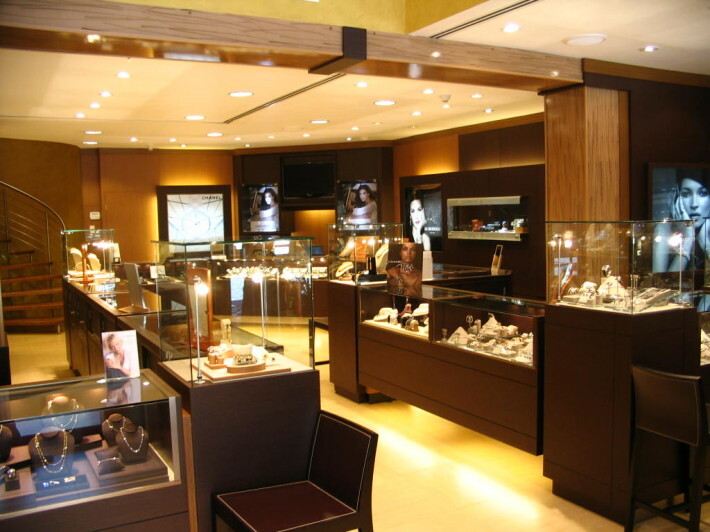 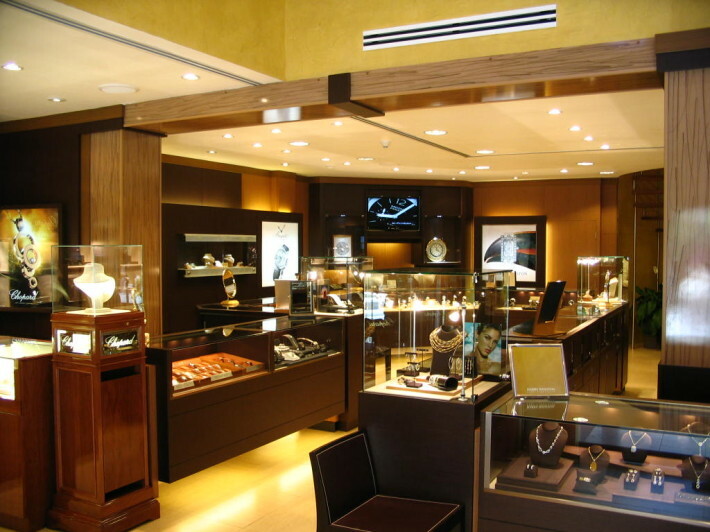 Tropicana Jewelers is a family owned duty free and tax free establishment whose roots in the industry date back to 1978. 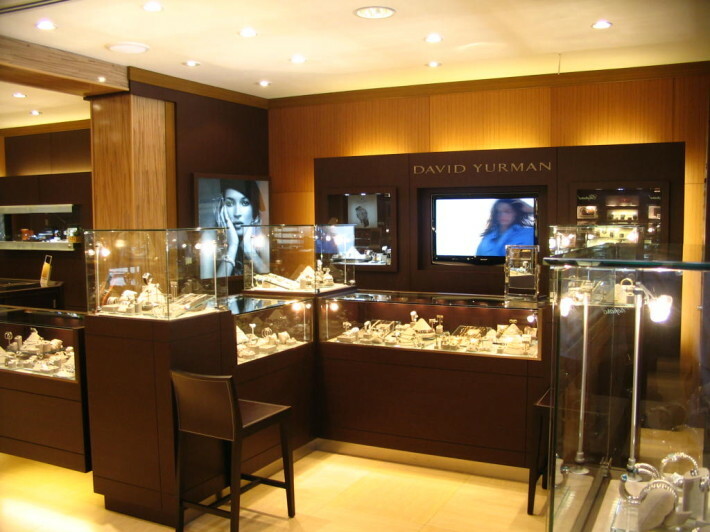 It’s always a great idea to take a little memento of your trip back home with you. 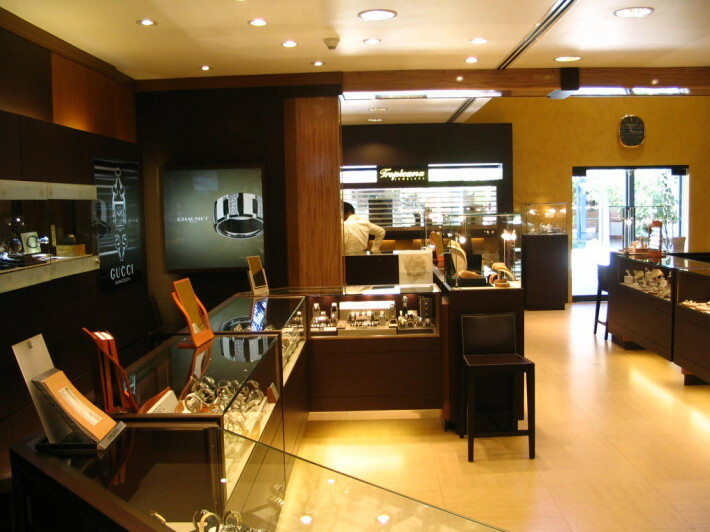 In case you did not get a chance to pick something up while you were visiting Jamaica, here’s your opportunity. 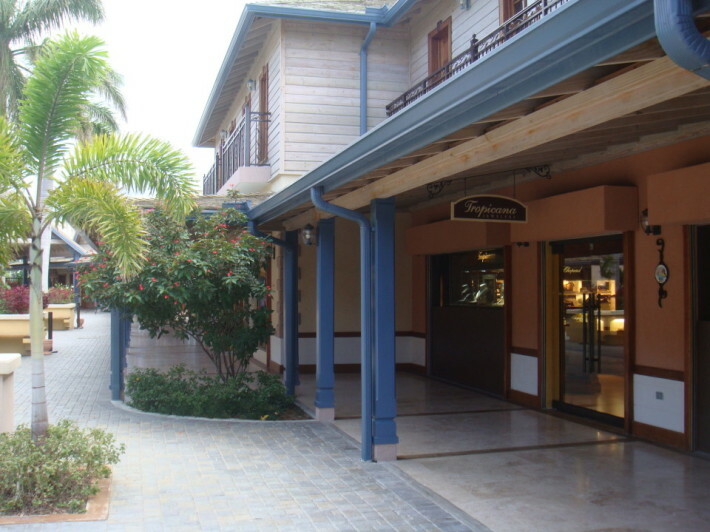 You can purchase the “One Love” Jamaican bracelet by clicking on the buy now link.